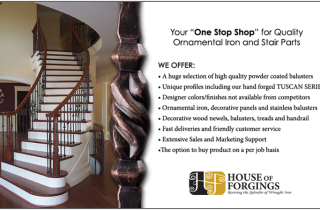 Your one stop shop for stairs! 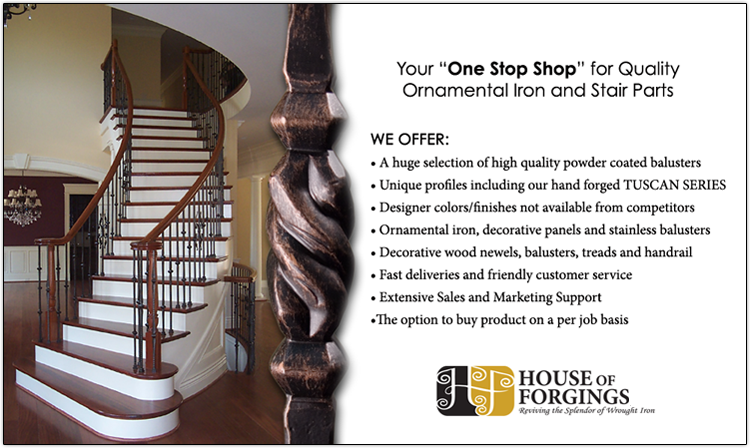 We sell iron balusters, iron newels, wood balusters, wood newels, wood handrail, wood treads, iron stair panels and stair accessories. 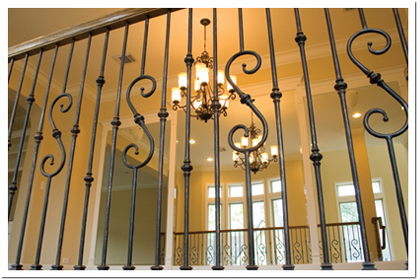 We distribute stair parts to builders, suppliers, resellers, installers, decorators, designers and even some residential customers. We have a realistic stair design tool that can be used to see what iron baluster patterns might look like in your stair case. 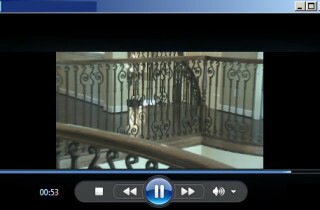 drag and drop stair designer.